Gary Paul performs "Hot Coffee"
Photo from rear of the new CD, "American Road"
Performing Songwriter Gary Paul announces the release of his sophomore CD, "American Road: An American Roots Acoustic Sojourn," on March 2nd, 2018 and is happy to report that it has been getting airplay all over the country as well as the world. We debuted in the top 40 on the Folk Charts. 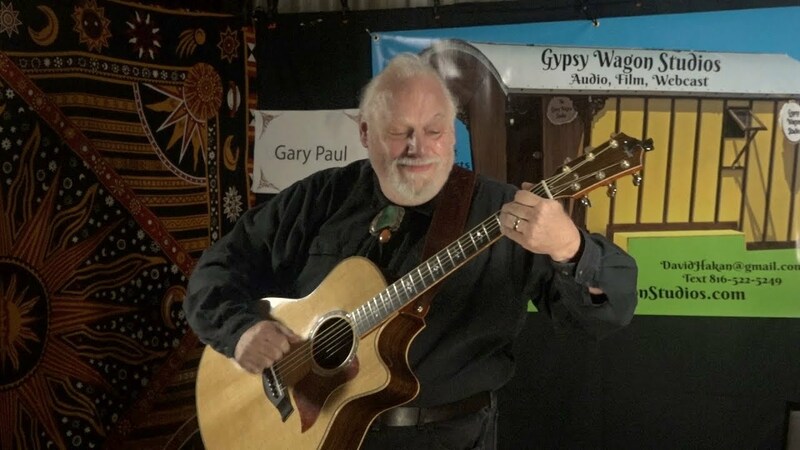 Three-time winner and 8-time nominee for New Mexico Music Awards, winner of the 2006 Extreme Folk Scene songwriter Award, Gary Paul sings original narrative story songs, sharing the stories behind the songs, accompanying himself with finger style picking on acoustic guitar and dobro. His songs are a travelogue across the landscape of America and across it's musical styles. The show is aimed at listening room environments, presenting all original material. It is characterized by an easy-going atmosphere, and storytelling between songs. Songs range from funny to sad and touching most focusing on telling a story within the song itself. Fingerstyle guitar playing is an important feature of the performance, though not in instrumental-only pieces, but as an adjunct to melody and the lyrics, which are clear and well communicated. 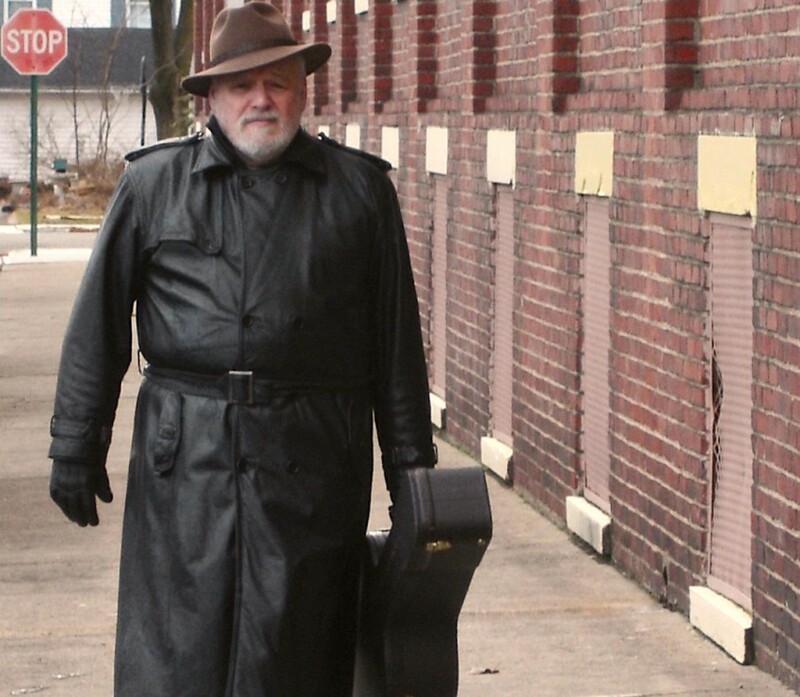 Performing Songwriter Gary Paul spins cinematic narrative tales, melding the songwriting traditions of the Northeast with influences from the South and Southwest. Three-time winner and 8-time nominee for New Mexico Music Awards, and Winner of the 2006 Xtreme Folk Scene's Song Award, he creates a travelogue of the American landscape, from traditional & Celtic to knock-down blues, bebop & everything in between. Born & raised in the slums of Brownsville, Brooklyn, NY, poor, but surrounded by music, theater & poetry, early piano lessons taught him a love for melody. Summers working on his grandparent's farm taught him to love bucolic settings & bluegrass, but it was around Boy Scout council fires that he grew to love storytelling. Known for acoustic work, Gary played rock guitar in his teens while studying acting at NYC's High School of Performing Arts. After high school, he continued on two tracks, acting Off-Off Broadway while playing the Greenwich Village folk scene & studying photography in his spare time. But to make ends meet, Gary played fender bass on club dates, learning the American songbook, & the traditions of Caribbean Latin music. He subsequently played bass with groups whose styles included swamprock, bluegrass, Brazilo-Cuban fusion, world music, country & classic rock, all while working by day with the developmentally disabled, completing degrees in Psychology, Health Administration & Computer Science. In 2002 he began playing original songs at open mics and soon moved on to coffeehouses & Folk Festivals throughout the Northeast, appearing on cable TV & internet radio shows. 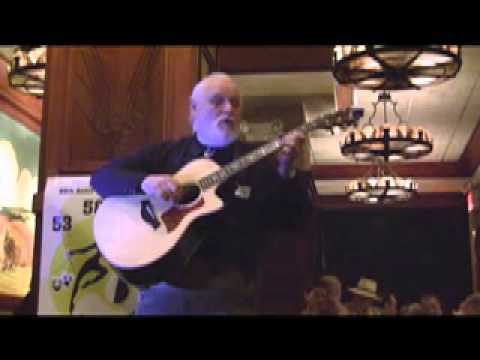 Then came the 2006 Xtreme Folk Scene Song Contest win & a triumphant appearance at XFest. His debut CD, “Sid’s Gaseteria,” was released in 2007 on the Big Moose Music label (available through (link hidden)). He now lives in Santa Fe, New Mexico, performing solo & on bass with his friends. 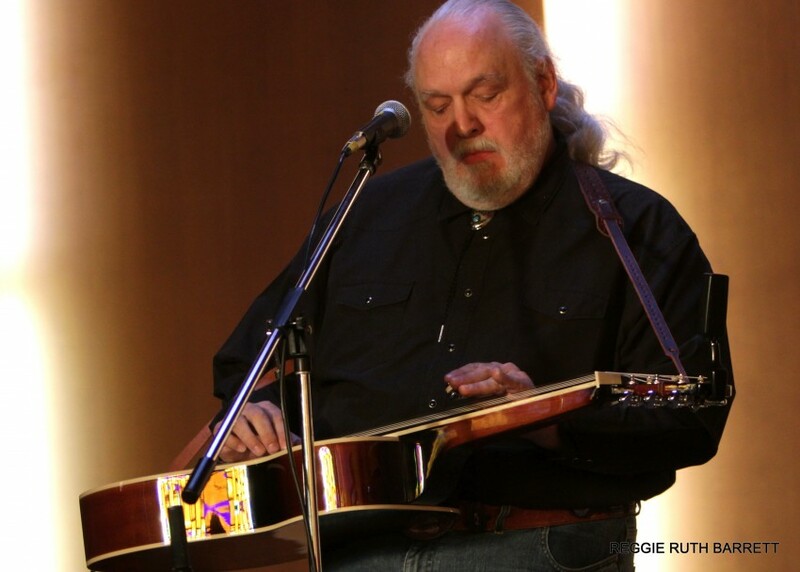 Active in several chapters of Folk Alliance International & a founding member of SWRFA's New Mexico subcommittee, he occasionally teaches Lap Slide at Santa Fe Community College. He is also the Western Representative on the executive board of Local 1000, the North American Traveling Musicians Union. He released his second CD "American Road: An American Roots Acoustic Sojourn," on the Storm Canyon Music label on March 2nd 2018, with digital distribution through Electronfarm records, debuting in the Top 40 on the Folk DJ Charts. He has been getting air play on folk music shows across the country, extending into Canada, New Zealand, Germany, even Israel. Performer does not provide lighting. Performer can provide small sound system but prefers working with house sound system and house sound engineer. Three guitar inputs are required and one mic input with mic on boom stand. A minimum of two AC outlets on stage are required to accommodate sideways-oriented transformers for pedalboard tuners and preamp (preamp, mounted on peddle board is required for dobro). DI boxes can be provided by the performer if notified sufficiently in advance. All original songs, specifics re: choice and order tailored to audience response. See Technical Information for details. High stool preferred (w/back a plus).